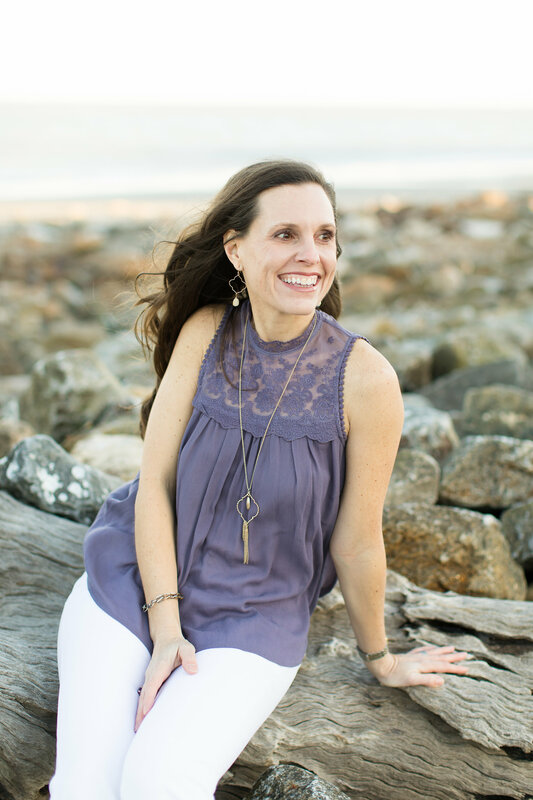 If you follow this blog, you know that I’m supposed to be taking a break from posting while I write a new book, but I need some help. But by the way, I’m halfway done as of today, so yeah! Of course, I’ll be rewriting lots from this first draft. In case your interested, the working title is Love at the Olive Orchard, and like I’ve said before, it takes place in a fictional South Georgia Town. As I’m writing, I find myself in desperate need of some great southern sayings. I think we can all agree Southerner’s have the best way of turning a phrase, and I love to include the original ones in my stories. For example, my friend, Darryl, recently commented at a pre-theatre dinner with the following phrase when describing a woman dancing. (don’t want you Northerners thinkin’ were not cultured down here.) Unnamed woman had more moves than a swiss army knife. Clearly, that is literary, and as soon as I could find a spot in one of my books, I stuck it in. Now it’s your turn. Help me out. 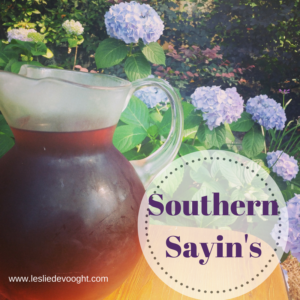 Comment below with your favorite Southern phrases. The more country (red neck) the better. Like we love to say in the South, we don’t hideaway our crazy. We set it in a rocker on the front porch and give it a glass of sweet tea. Can’t wait to hear your suggestions. As a young girl, I often heard, “Well…just eat dirt and die.” That was one of the Southern phrases used when someone really doesn’t like a person. My grandmother used to tell me, “Come on now, behave! Or I’ll jerk a knot” not sure where the knot should been- in my neck? Hair? I never messed around to find out, this meant business! When someone has had a big meal and are stuffed, I have heard the phrase “I am as full as a tick”.